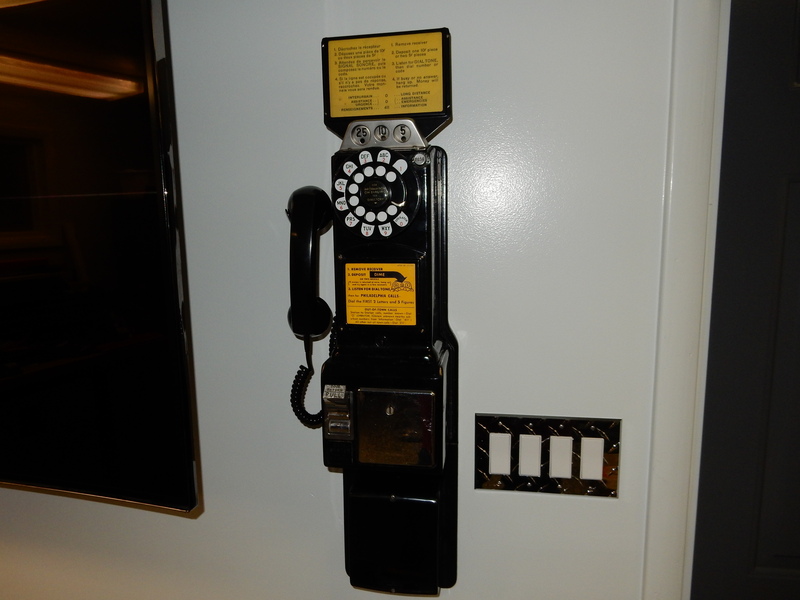 Chrome and nickle plating and parts provided for customer Leo Neal's restoration of an Ericsson wall telephone and a rare Gray Paystation. Restoration of Ericsson wall telephone hanging for Ladys Funeral Home in Kannapolis NC. The work was completed by Old Phone Shop. Restoration of a heavy copper / Brass Belgium telephone for David Hoadley from Yelm,WA (pictured left).